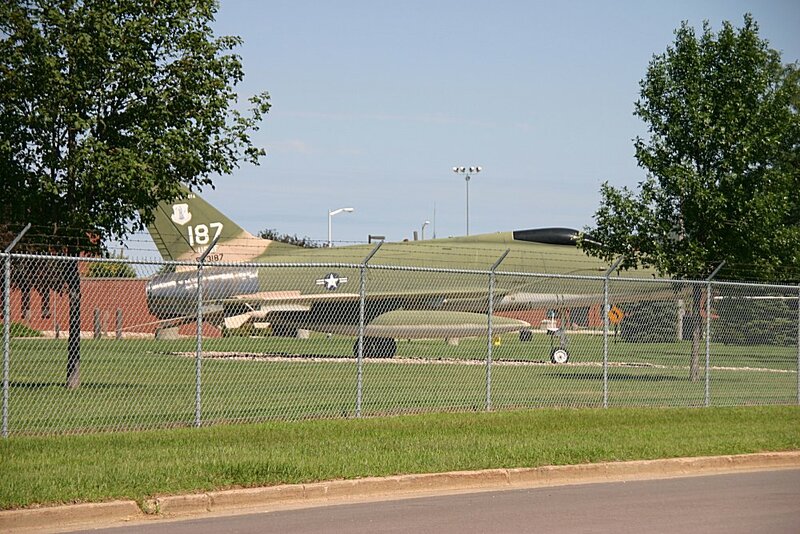 Joe Foss Field, Sioux Falls, South Dakota. 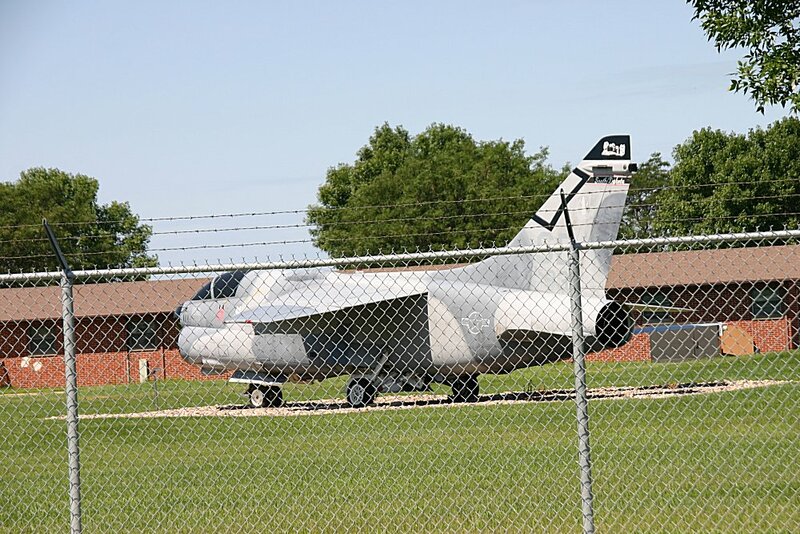 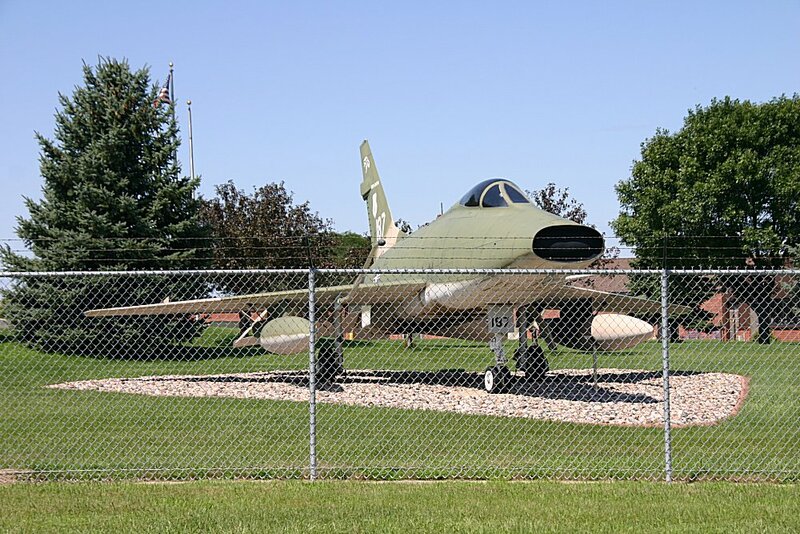 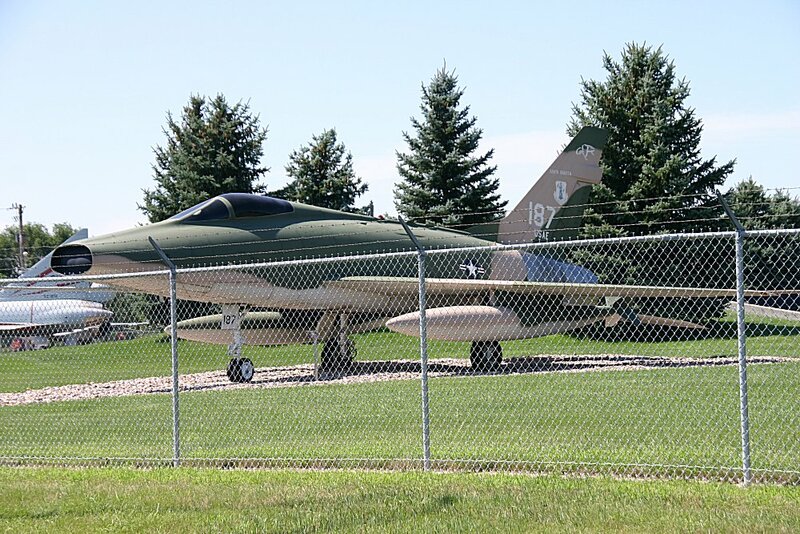 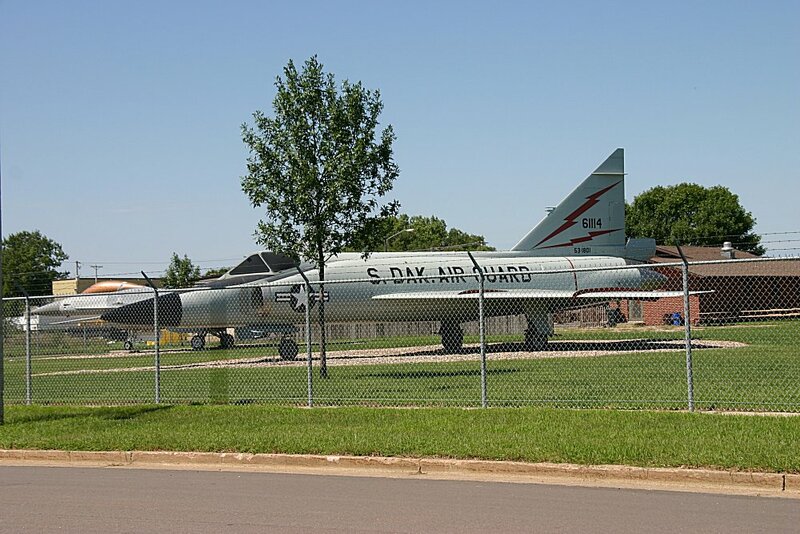 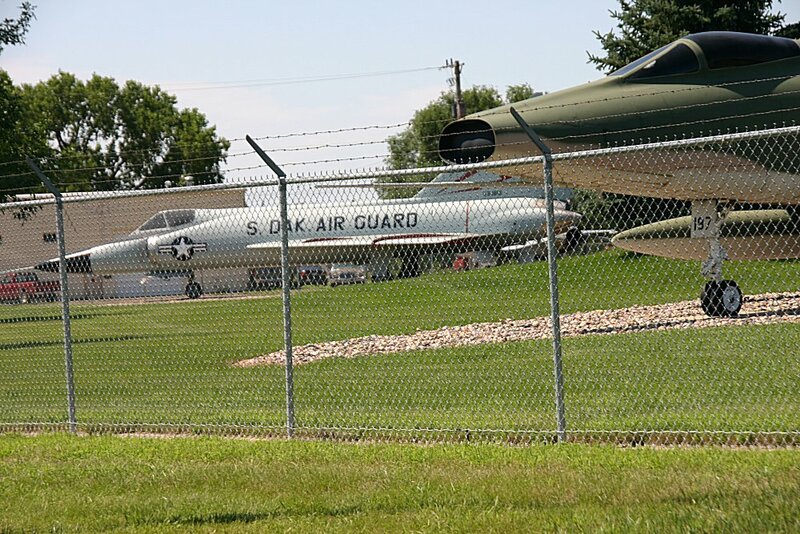 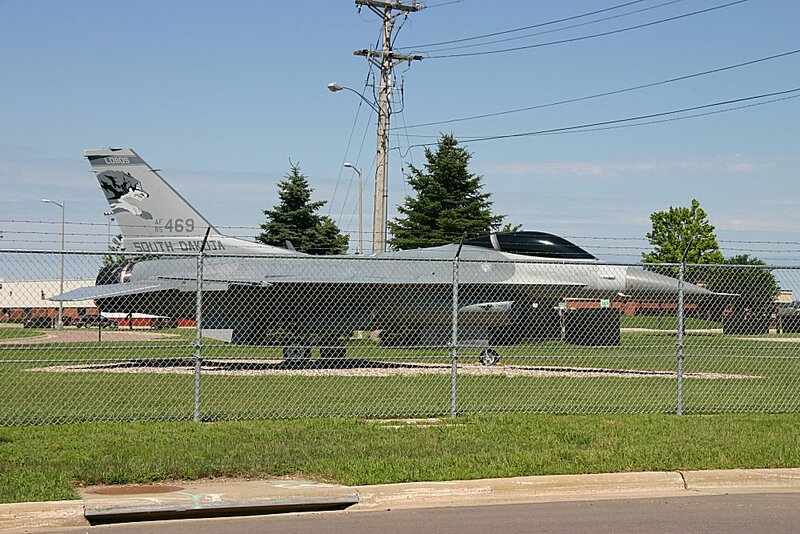 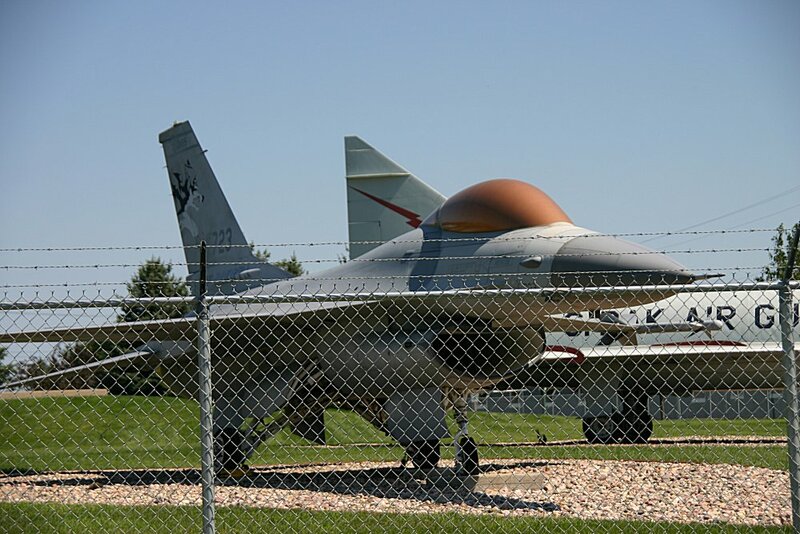 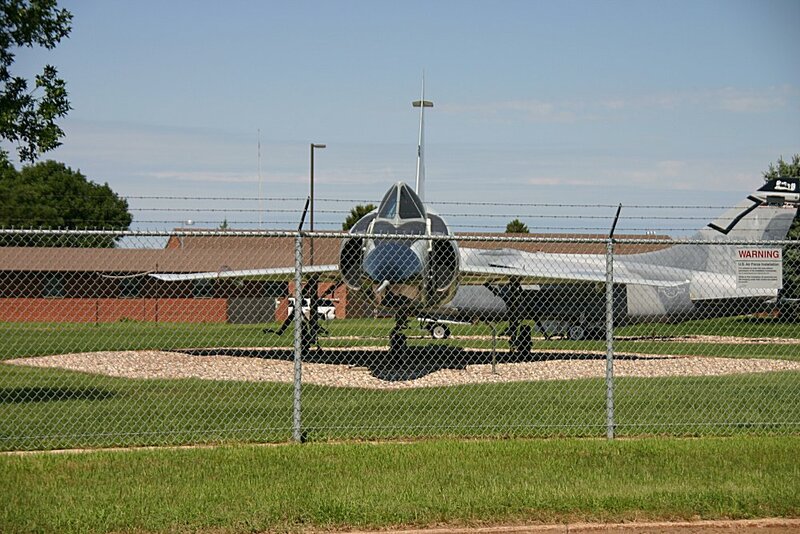 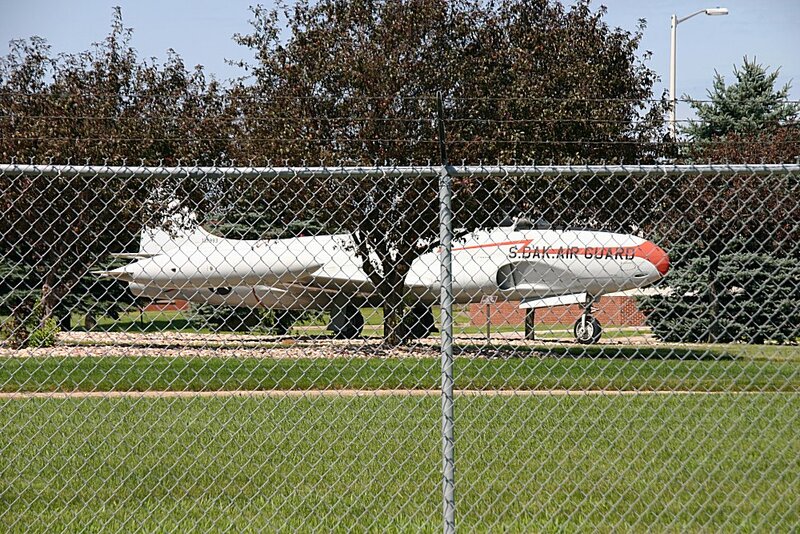 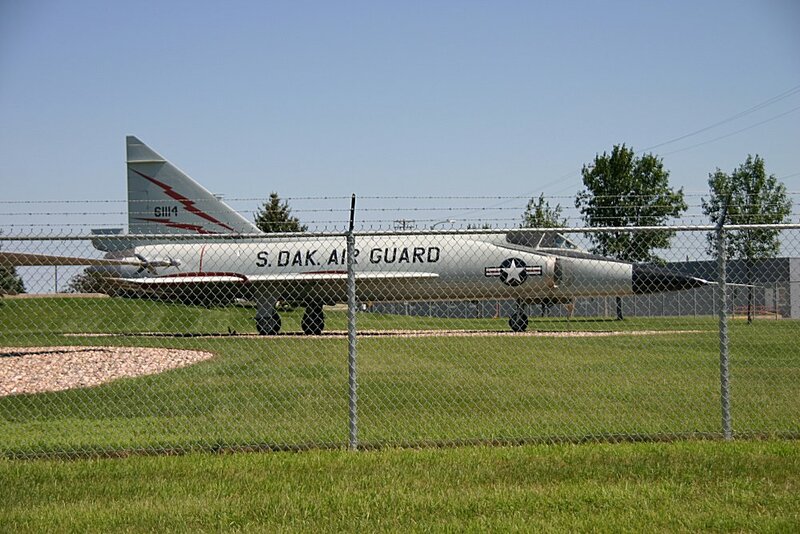 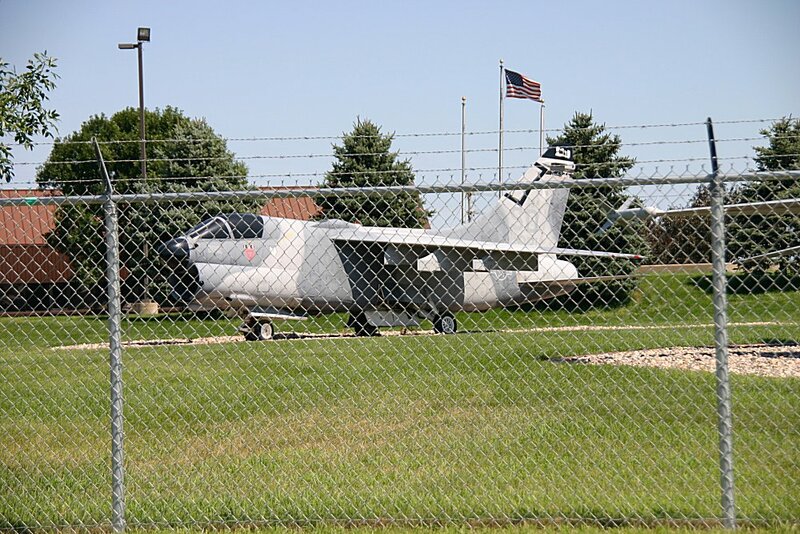 South Dakota's 114th Fighter Wing, nicknamed the Lobos, is stationed at Joe Foss Field, Sioux Falls, South Dakota. 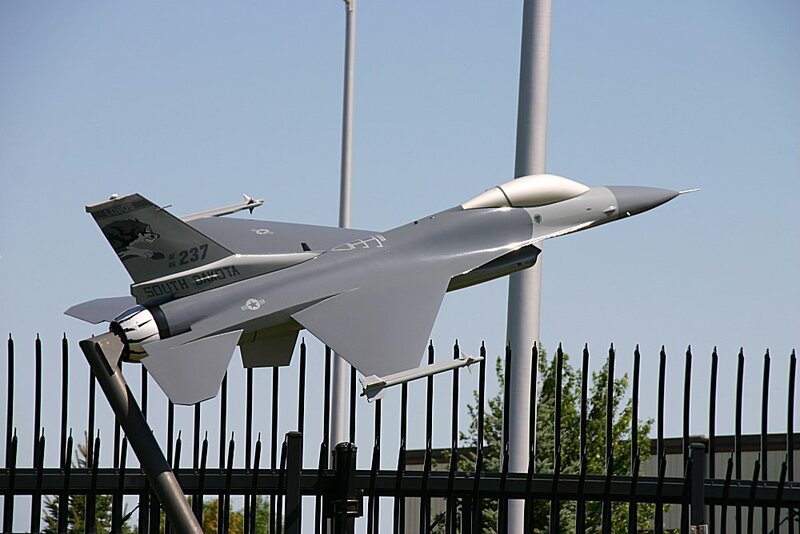 Joe Foss Field is named for Brig. 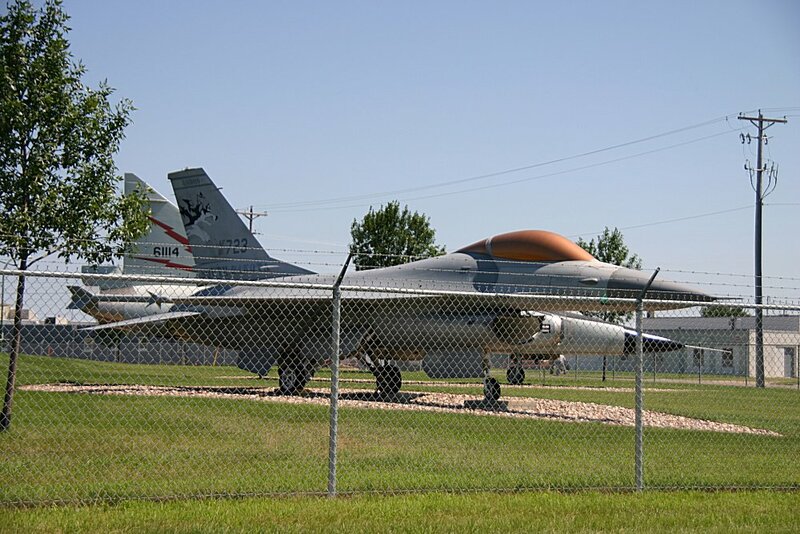 Gen. Joseph J. Foss, a World War II ace, former Governor of South Dakota and founder of state's Air National Guard.